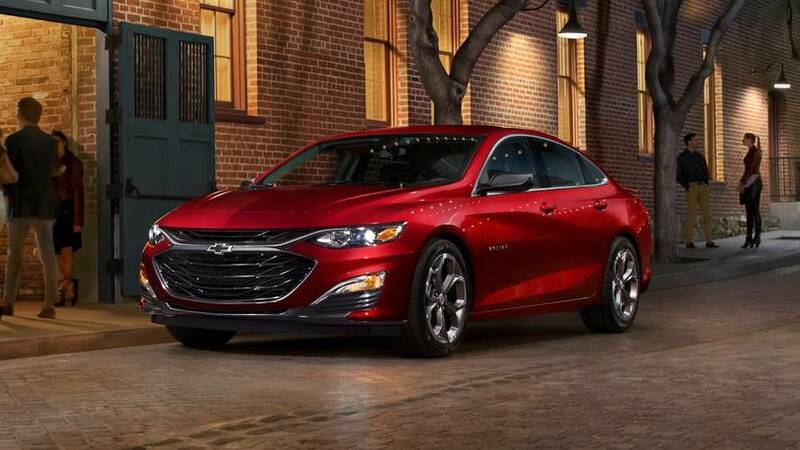 Chevy brings us, and its new mid-size sedan, to Silicon Valley, for a drive and musings on the future of car tech. 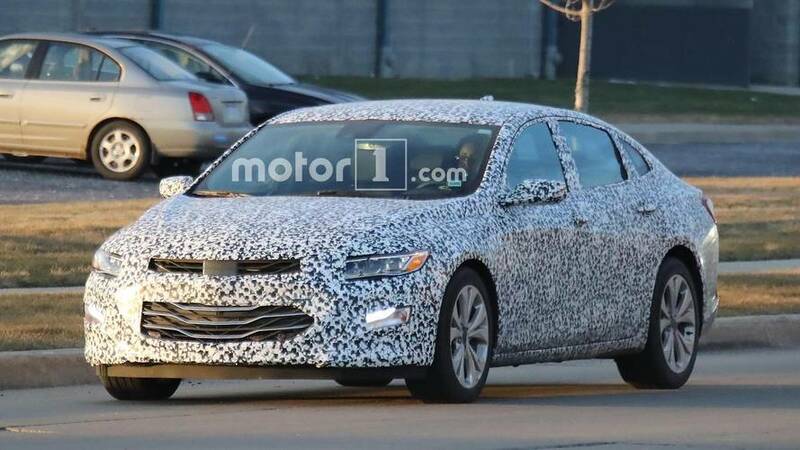 It’s just past 6 a.m. local time, but I’ve been up for hours, having recently flown from Detroit to Palo Alto to drive Chevy’s new, 2016 Malibu. You read that right. 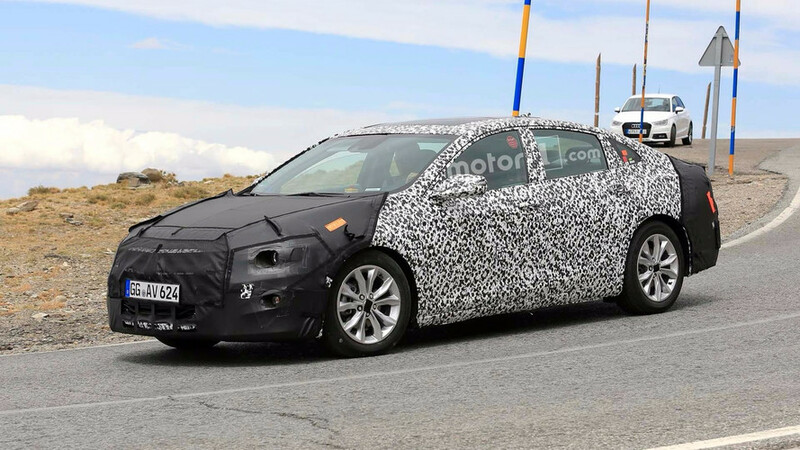 I’m in Silicon Valley, not Motown, for the launch of the Bowtie’s monumentally important mid-size sedan. Frankly, there’s a lot of technology stuffed into this midsizer. Palo Alto is a weird town for cars. It nearly goes without saying that Teslas cover the city streets like a thick-pile EV carpet. Yesterday I saw three Fiat 500e models in the span of six blocks, and Nissan Leafs are hardly scarce, either. Prius are everywhere. 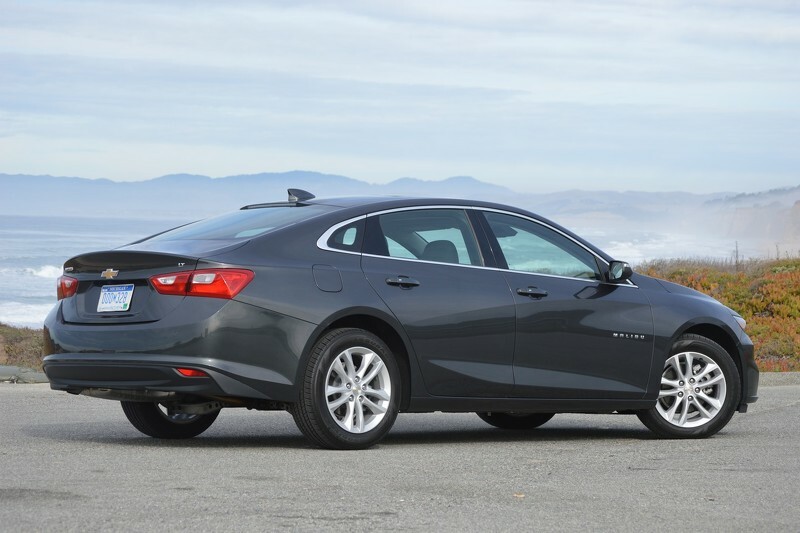 With that landscape taken as read, and with Google and Apple world headquarters some dozen miles away, it’s clear that Chevy is trying to drive home a tech-first image for Malibu. And, frankly, there’s a lot of technology stuffed into this midsizer. 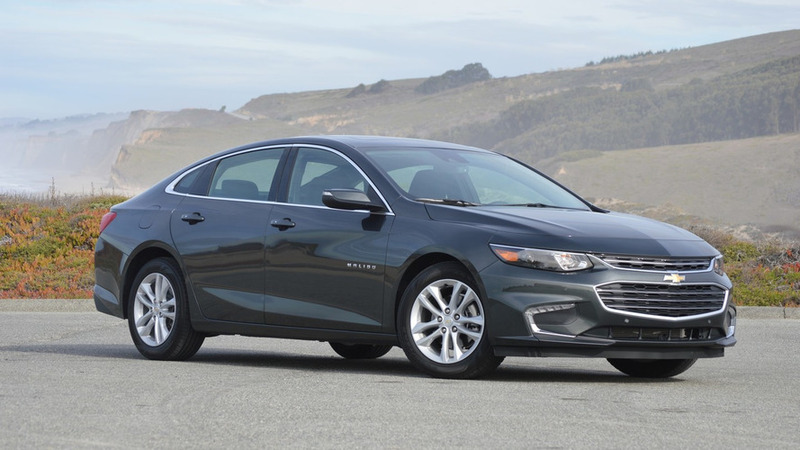 GM has been leading the charge in rolling out the wonderfully intuitive Apple CarPlay and Android Auto to its full line, and the Malibu offers up the system on a fast, responsive, and pretty eight-inch touchscreen. 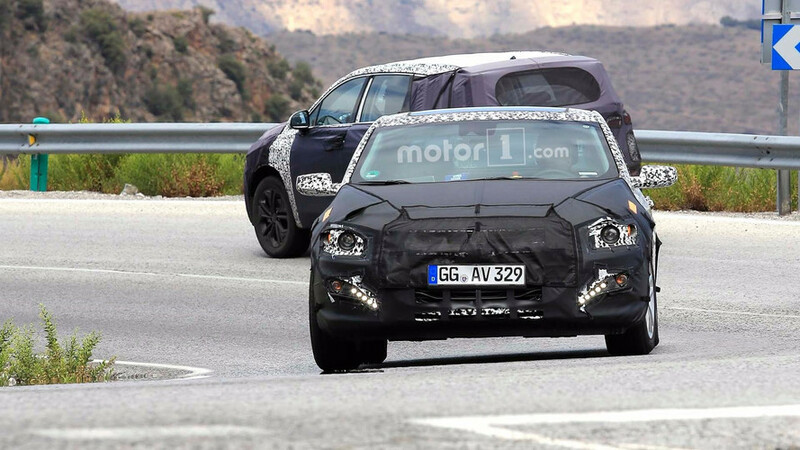 What’s more, the car can be had with native 4G LTE WiFi onboard, meaning backseat denizens can connect and keep quiet. 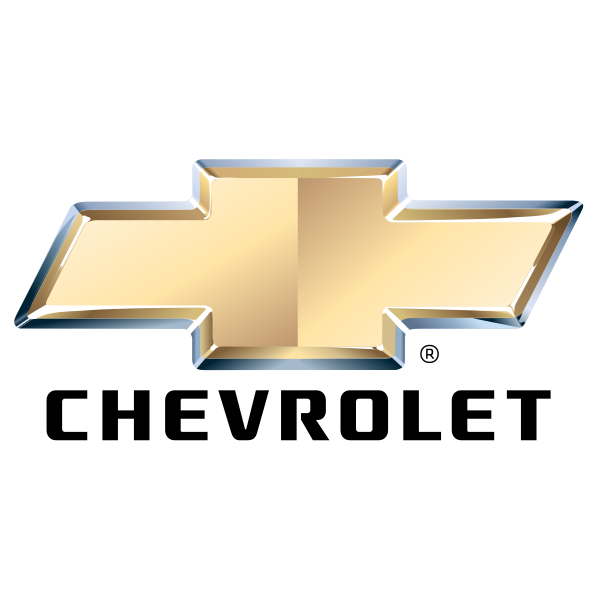 The latest iteration of Chevy’s MyLink software is quite good to use, as well. 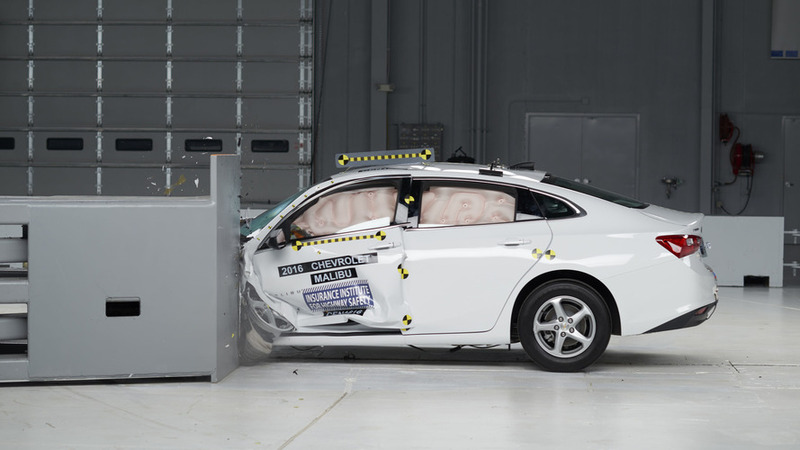 So there’s a pretty impressive tech story happening inside Malibu’s new sheet metal. 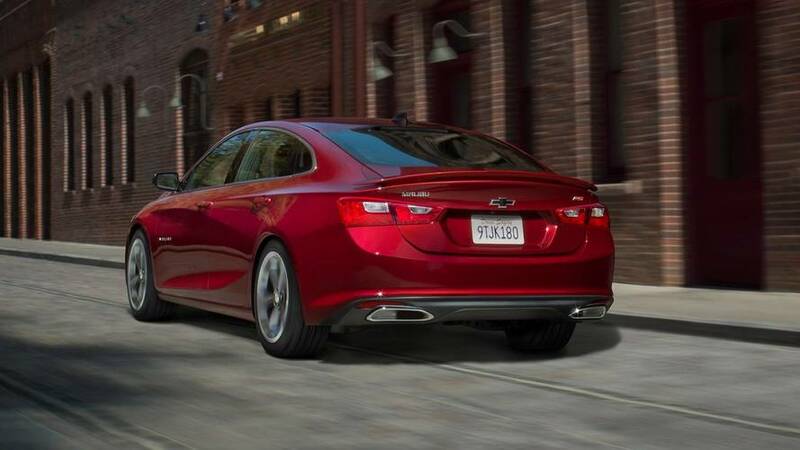 A bold new look and an RS trim level keeps the Malibu fresh for another year. 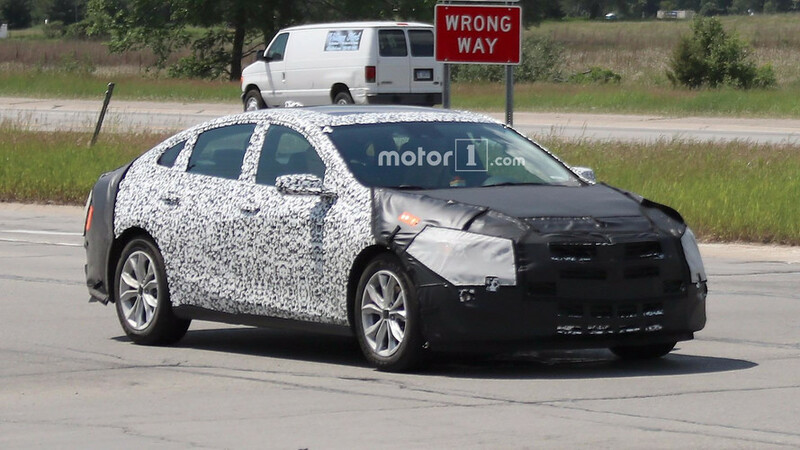 Two versions of the rear end are under development. 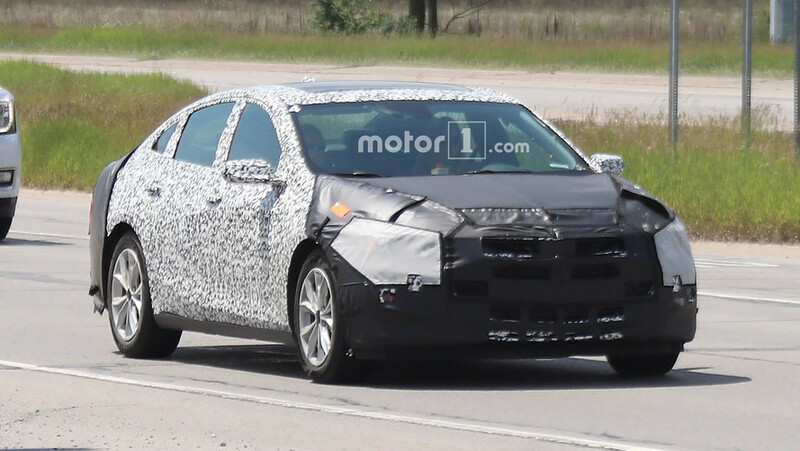 Chevy is keeping its new sedan under wraps... for now. 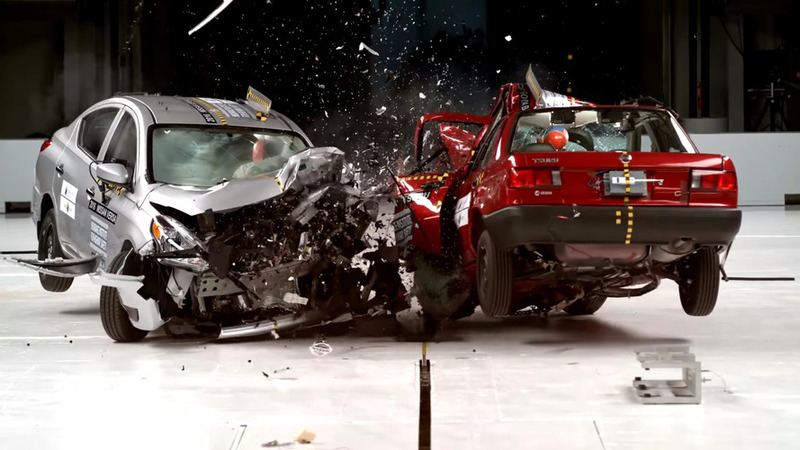 The utter destruction of these vehicles is meant to keep you safe. It's fun to watch, too. 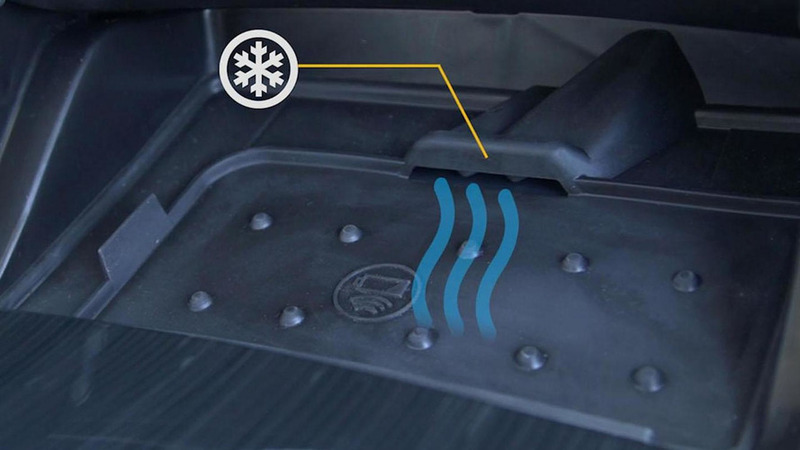 Chevrolet has introduced their new Active Phone Cooling system that will be available in the 2016 Cruze, Impala, Malibu and Volt.